Searching for the finest choice of Kratom? Look no further. Our store provides different types of Kratom at a bargain price. Here, you can purchase Maeng Da Kratom in a matter of minutes. No prescription needed. Just choose the kind of strain you want to buy, select the required quantity, and then add it to your cart. After you place an order, the product will be delivered in the shortest time possible. Browse our website and check out high-quality Maeng Da Kratom we supply. We guarantee you will be satisfied with an extensive variety of Kratom for sale we provide. Maeng Da Kratom is originated from Indonesia. This type of Kratom was named after a water scorpion called Lethocerus Indicus. It is usually distinguished by dark leaves, which become greener when powdered or crushed. Maeng Da Kratom extracts contain more valuable active compounds than other types of Kratom. According to statistics, Maeng Da Kratom is one of the most popular Kratom strains. In comparison with other forms of Kratom strains, Maeng Da Kratom has a unique history. This high-quality strain is derived using the specific art of grafting to produce an exclusive version of the Thai Kratom tree, more commonly known as Mitragyna speciosa. The sophisticated engineering of this tree simplifies the growth process of the plant, making it less susceptible to seasonal changes.The pleasing and robust smell of Maeng Da is another factor that makes it so appealing. When you buy Maeng Da Kratom at our store, you are provided with the first-class powder. Wondering how much it would cost you to buy Maeng Da Kratom at Authentic Kratom? 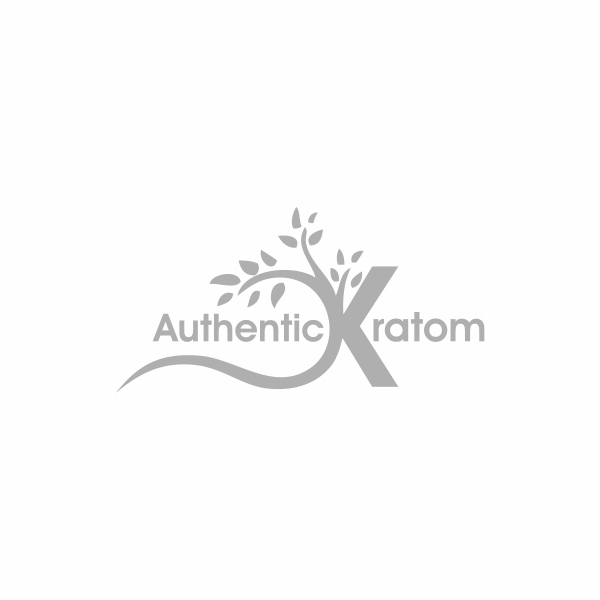 Browse our online catalog and check out the prices for different types of Kratom strains we sell. We are sure they will pleasantly surprise you. For a better understanding: 1 Oz of Green Maeng Da Kratom can be purchased for $19.99 only. Worth mentioning that we offer a good discount for those customers who decide to buy in bulk. Select the quantity of Maeng Da Kratom you want, and get free shipping on your order. Maeng Da Kratom - Re..